Helen Drye, was born and raised in Yorkshire. In 2012 she launched her ‘Silver and Stone Jewellery Design’ company. 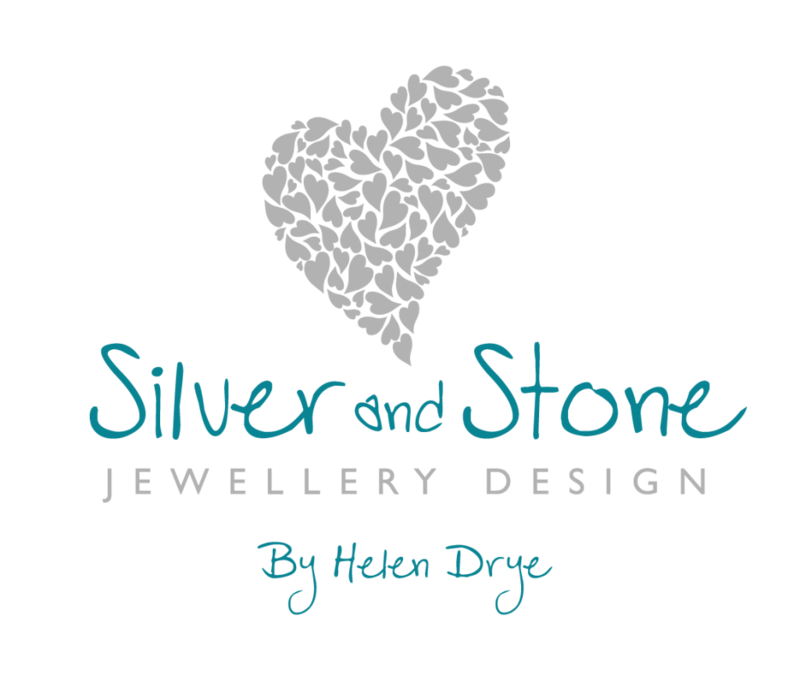 Helen loves to make beautiful silver and gemstone jewellery. She designs jewellery inspired by Skipwith Common, the nature reserve near her spacious studio outside the pretty rural North Yorkshire village of Riccall. 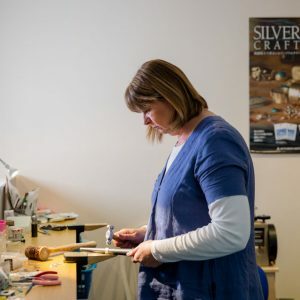 Having come from a background in the public sector, Helen found that designing jewellery gave her the creative outlet she needed and soon found that this was where her true passion lay. 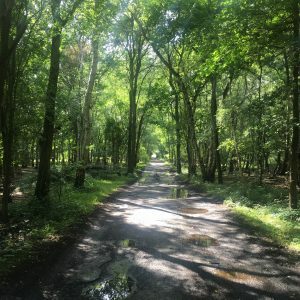 Helen says ‘I love wandering through our local woodland and imagining what was through the trees, who had walked the same paths, places, how they lived and what they did. My imagination is sparked by the woodland and common beyond my studio, wondering what the ancient bronze-age people did, or the farmers grazing their sheep on the common land, or the WW2 pilots who trained here before going off to fight their battles in the sky. I try to imagine those people walking between the trees, through that same mist, in the morning light or the moonlight many years ago. I reflect this as though looking through my windows; ‘Windows’ that look through the woodland, the trees and the birds and make you wonder what else is through there’. Helen uses metal clay (a mouldable silver) to create mini pictures of the woodland. I am fascinated by the moon and the light it spreads through the trees. The moon is represented in both silver and moonstone, with light being represented by gold leaf or glass specks, or patination on the silver. The water on the Common is shown as glass ‘ponds’. To reinforce the colour and reflective nature of the light she has used peridot and labradorite in her chains. You can get involved in jewellery making too! Helen says ”I am passionate about teaching jewellery making”, and travels to a number of venues to deliver her courses. 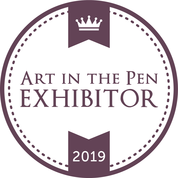 She is qualified to teach silver clay and hosts a range of jewellery making workshops where you can be absorbed in something creative and fun, making something special for yourself or as a gift. It is a great opportunity to spend time with friends and family creating something you’ll be able to take away with you. 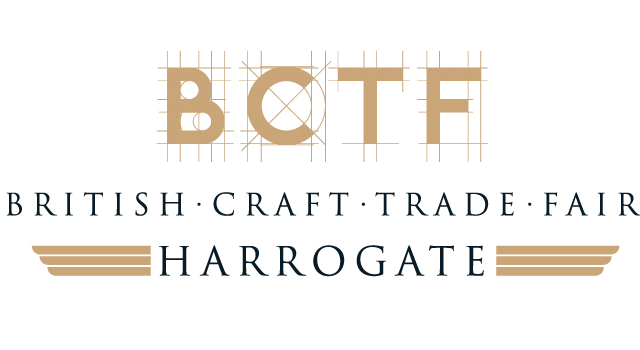 If you’d like something designing especially for you or a group workshop please contact Helen.